What’s worse than a sterile IKEA showroom? Your living room, when it’s actually sourced from a sterile IKEA showroom. You can do better, buddy. This guy will help: introducing Ben Hanisch and his Last Workshop, home of handmade and eye-catching coffee tables designed and built right here in Chicago. Big box furniture this is not. Constructed from all-local premium hardwood and natural steel, these tables are A) timeless, minimal and space-defining; and B) sturdy. Very, very sturdy. 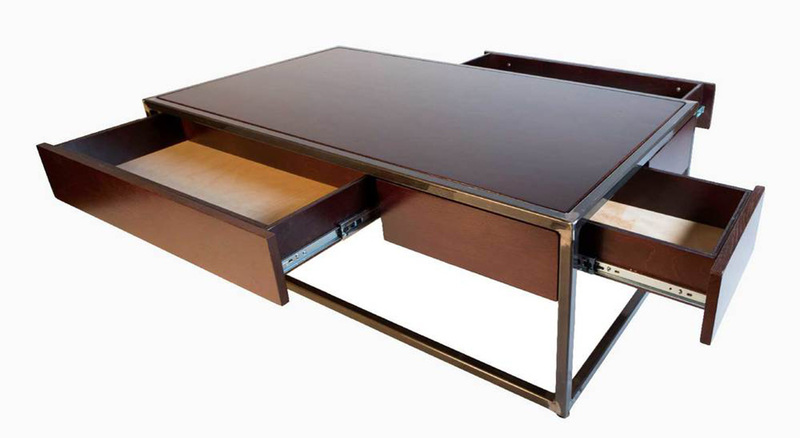 Like this strapping Stash Table, a work of white oak and hand-welded steel, with a thoughtfully designed drawer system you can access from all sides. Or this modular stack shelving unit. 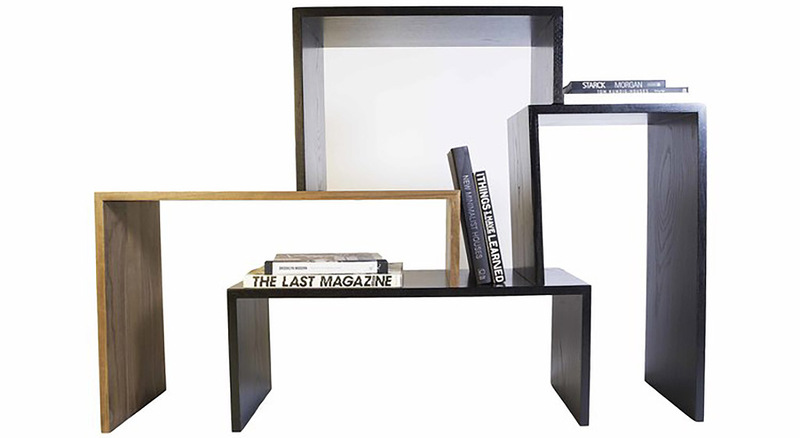 Made from solid walnut and ash, and fully customizable to fit any space. The small line is available online, but if you’ve got lofty aspirations, the Last Workshop can also custom-create anything. Full office buildouts. 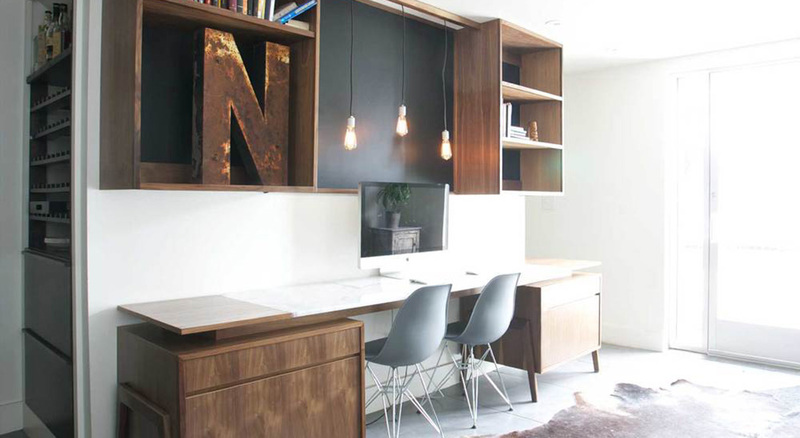 Functional credenzas. Reclaimed wood wall hangings. You tell them the project. They build everything for you.